Geographic Imager is powerful software for working with spatial imagery in Adobe Photoshop that leverages its superior image editing capabilities and transforms it into a powerful spatial imagery editing tool. 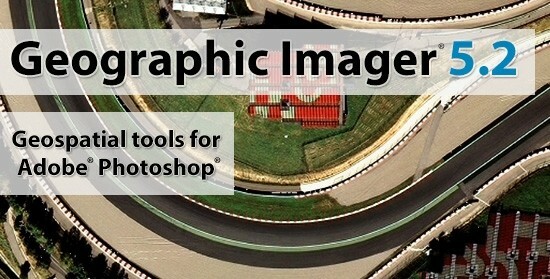 Work with satellite imagery, aerial photography, orthophotos, and DEMs in GeoTIFF and other major GIS image formats using Adobe Photoshop features such as transparencies, filters, and image adjustments while maintaining georeferencing and support for hundreds of coordinate systems and projections. 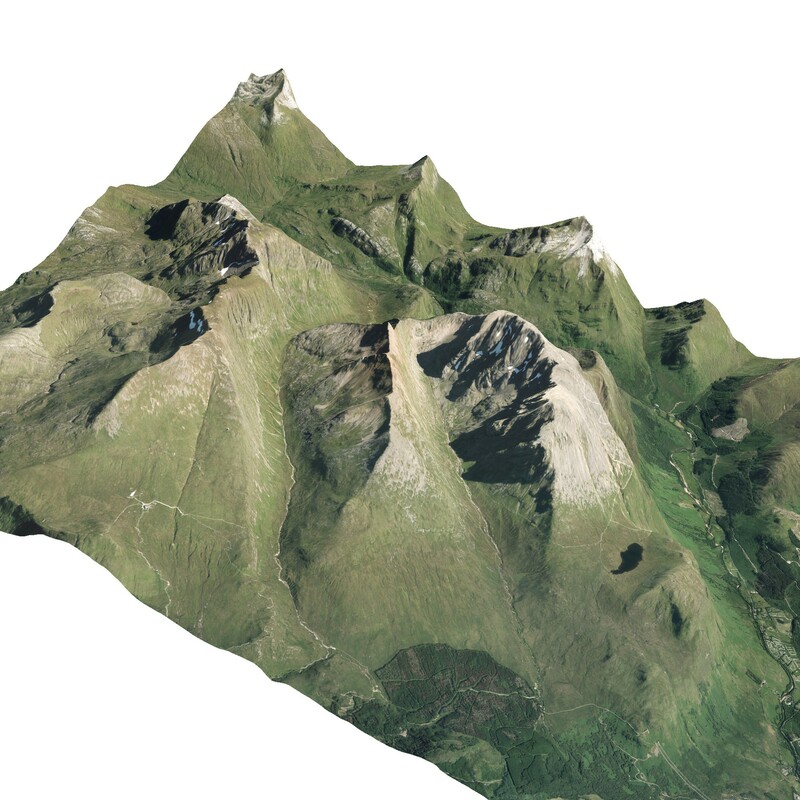 The 3D landscape image example is of a 5m DTM of Ben Nevis draped with a Getmapping high resolution air photo. If you would like five or more licenses then please buy a Multi-User Pack. You also need to have Adobe Photoshop (CC 2015, CC2014 or CC). For a full list of compatibility with Photoshop please see www.avenza.com.